Our canvas messenger courier bag with a ribbon trimmed appliqued cotton printed image of Wonder Woman. 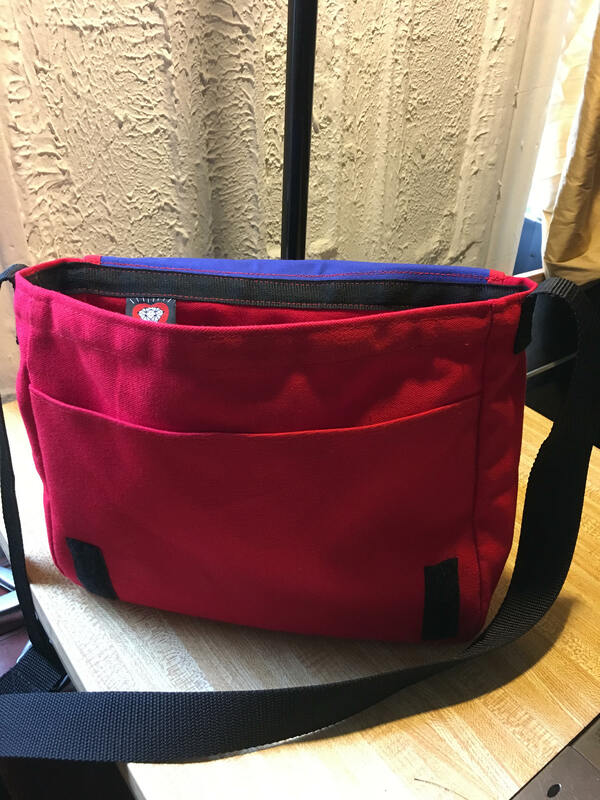 This crossbody bag is made with heavy duty cotton duck color fast dyed canvas and has an interior pocket large enough for pencils, keys and wallet, and a large exterior pocket beneath the flap of the bag large enough for books or papers. 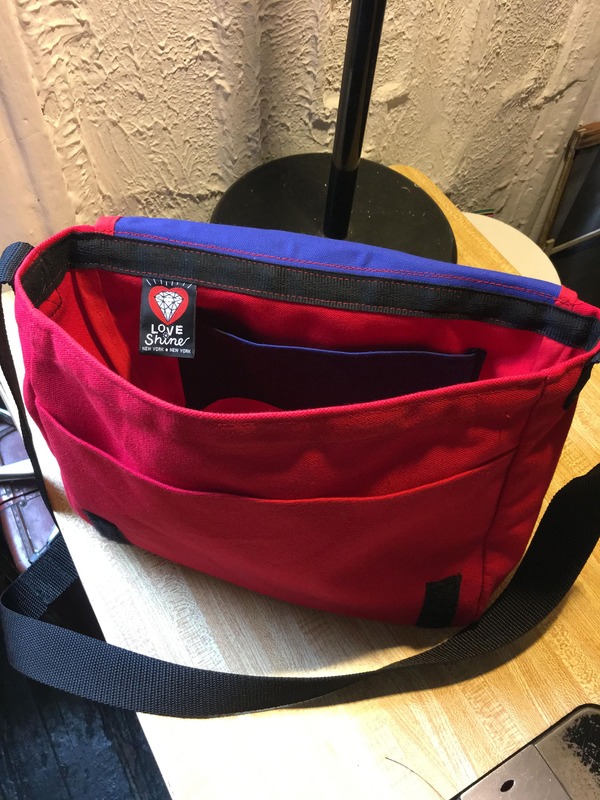 The Velcro closure secures the flap of the bag to the exterior pocket. There is a 1.5" black polypro webbing adjustable strap so you can comfortable carry the bag across your body or over your shoulder. 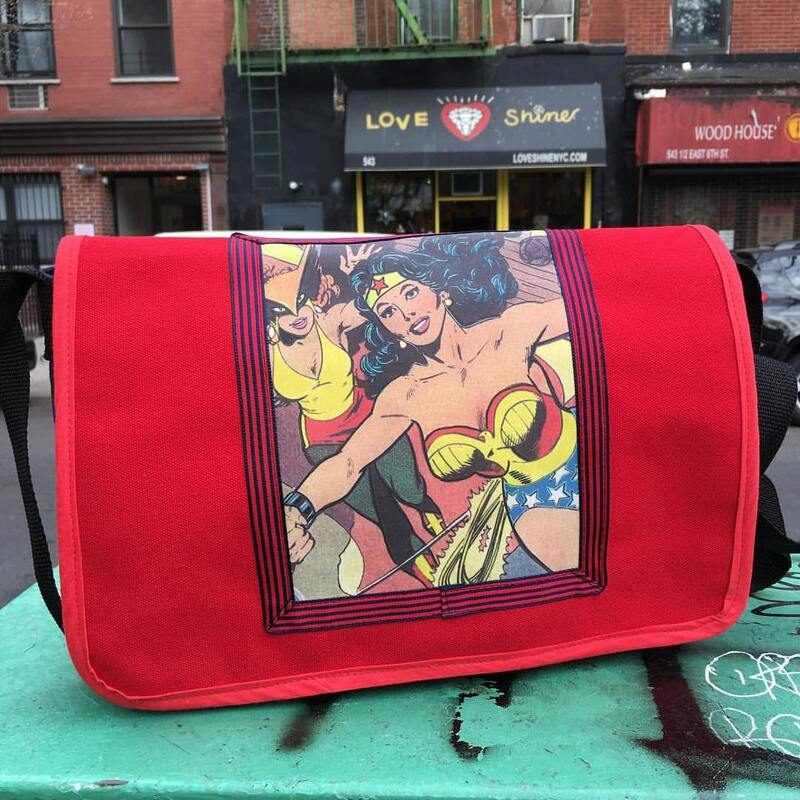 The wonder woman image is also available in our Day Bag style. Please feel free to convo.